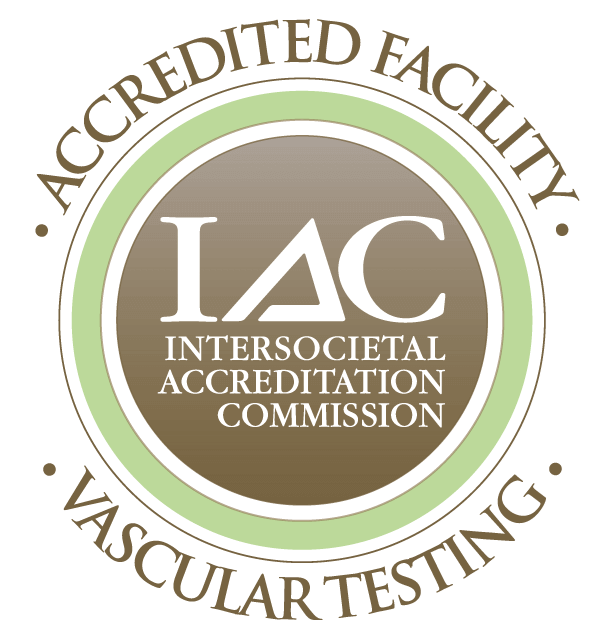 The National Center for Veins is a premier vein care center in Ashburn, VA, serving patients in Washington, D.C. and northern Virginia. Our vein clinic was founded in 2006 by Dr. Timothy Mountcastle, a double board-certified plastic surgeon, general surgeon, and medical director of Mountcastle Vein Institute. For more than 15 years, Dr. Mountcastle and his team have provided comprehensive vein treatments (which can be covered by insurance) to patients that range from cosmetic issues to venous diseases. Varicose veins majorly impact a person's life and our team performs more than 500 vein procedures each year. Dr. Mountcastle brings the artistry of a detail-oriented plastic surgeon with the technical skills of a vein surgeon. He is the only vein surgeon who is also a RDVPI board-certified plastic surgeon in this area. Our talented doctor is highly trained in the VNUS Closure® procedure, sclerotherapy, and the Veinwave™ treatment for spider veins. 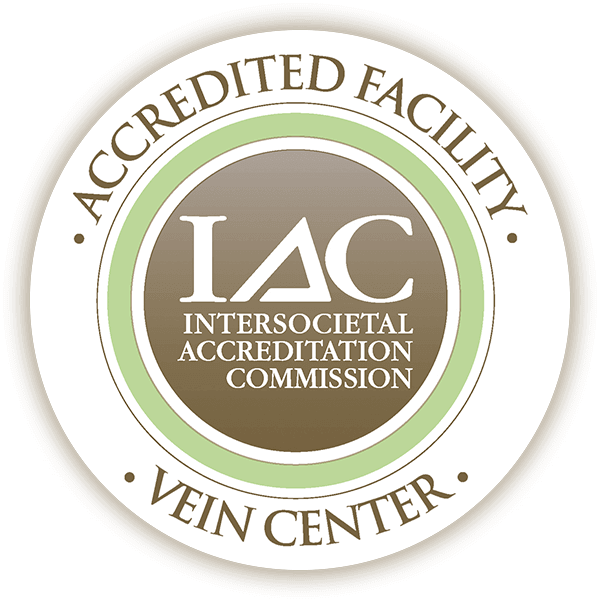 The National Center for Veins offers minimally invasive techniques using state-of-the-art equipment in order to treat the signs and symptoms of venous disease. Thread-like blood vessels seen in the skin are called spider veins. These veins, which usually branch out and enlarge, can appear anywhere on the body. Most of our patients request treatment for spider veins on the legs and face for cosmetic reasons. Painful, unsightly varicose veins can appear under your skin as a large (¼ inch or larger in diameter) blue ropes when you have excess pressure in the saphenous system. Varicose veins branch from the saphenous trunk veins and have more than just visible symptoms. You may feel tired, have restless legs at night (or when you sleep), pain, itching, throbbing, swelling, burning, and cramping. Some patients also report feeling a heaviness in the leg. These veins can also become clotted and cause classic phlebitis. Click here to learn more about treatment options offered at Mountcastle Plastic Surgery & Vein Institute.